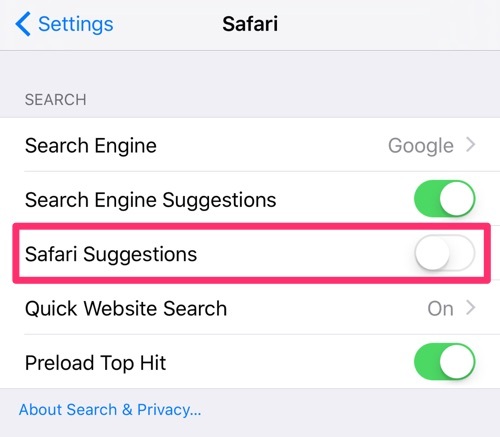 The latest iOS 9.2.1 update is causing the Safari browser to crash when typing anything into the address bar. This is a worldwide issue and Apple is aware of it and is fixing it. In the meantime, here is a temporary solution.